Site for President Gamal Abdel Nasser. Bibliotheca Alexandrina and the Gamal Abdel Nasser Foundation. 2012-10-08. 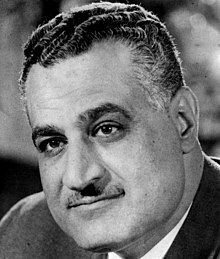 An archive of speeches, photos and documents related to Nasser. หน้านี้แก้ไขล่าสุดเมื่อวันที่ 10 เมษายน 2562 เวลา 13:39 น.